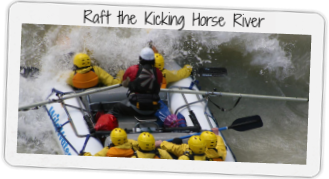 Raft Banff’s Kicking Horse River! Hiking in the Canadian Rockies with Yamnuska Adventures! 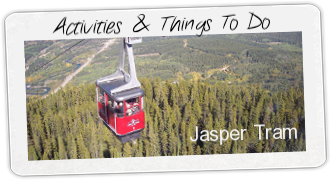 Visit Jasper and Get the Best Deals on Accommodations, Sightseeing Tours & Jasper Whitewater Rafting! JASPER, ALBERTA, CANADA — Welcome to Jasper, Alberta, a mountain town that’s just waiting for you to visit. 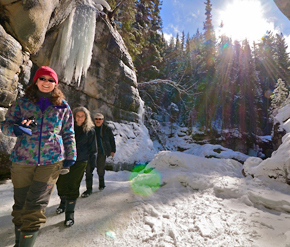 There are tons of activities and services available for you, your friends and your family to enjoy in Jasper National Park. 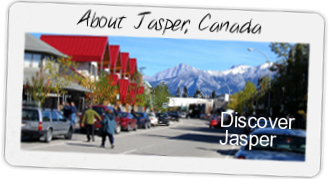 Check out our live, user-controlled downtown Jasper, Alberta web cam to get a sense of the town before you leave. It’s like a sneak peek into your vacation! Need a place to stay? Our list of Jasper accommodations will get you started. With a large list of cabins, bungalows, hotels, and private homes, you’re sure to find something that suits your needs. Use our booking engine to begin your Jasper, Canada vacation. Check out our list of shuttle and transportation services to get around Jasper during your stay. If you know someone who is getting married–or maybe you are the lucky one!–check out great deals on Jasper wedding accommodations. Nature lovers will love Jasper, Canada. 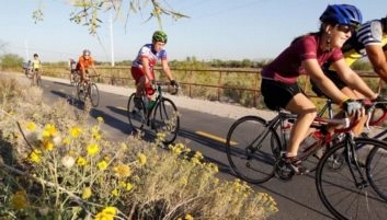 There are a ton of outdoor activities available! Golfing near Jasper has never been better. If you’re itching to ride awesome whitewater, check out the Jasper Rafting Alliance for great deals on the Sunwapta River. What are you waiting for? Explore Jasper, Alberta! Jasper, Canada offers incredible activities, tours, sightseeing, rafting, golf opportunities and more. Enjoy guided tours, trekking, mountaineer and more. 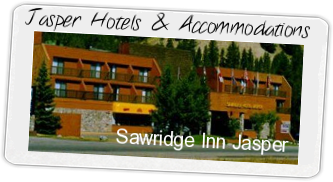 Find the best in Jasper, Alberta’s hotels and accommodations, ranging from budget, discount to luxury lodging options. Raft the the Banff/Jasper area’s most famous river. Great for families, adventurers, stags, staggettes and corporate outings. Jasper Alberta offers cool bars, live music and unique shopping opportunities! 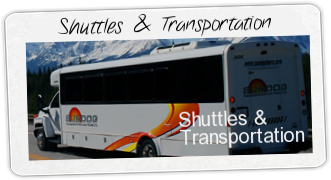 Edmonton to Jasper or Banff to Jasper, Sun Dog Tours is the official shuttle service for Jasper and Banff. 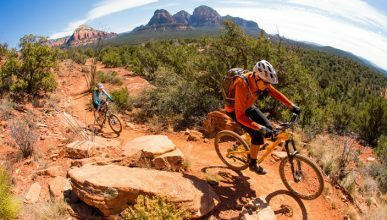 From tours, shopping, nightlife to hotels, we have some local tidbits that only comes from a local’s site. 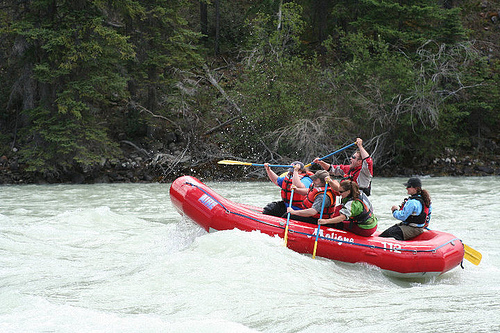 Jasper Canada Rafting Trips – Raft the incredible Fraser River. Click here for advanced rafting bookings! Book Banff, Canadian Rockies guided tours, mountaineering, trekking with Yamnuska Hiking Tours of Banff, Canada. Located near Jasper National Park, Overlander Mountain Lodge is a gem you can’t miss. A perfect mountain getaway! Jasper With an Altitude! 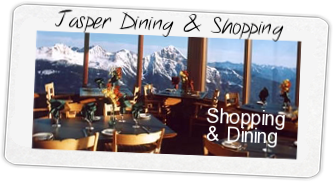 Take the Jasper Tramway, mountain top dining. Book Here! The drive takes you from Lake Louise to Jasper running an amazing gauntlet of enormous peaks, covered in ancient icefields. Just about everyone will say the Icefields Parkway is a "must-see" while on a Canadian Rockies vacation. Jasper, the little town in the big Jasper National Park is published by Visit Jasper and has no affiliation with any government or provincial entities. All content on this site is copyrighted. This site is owned and maintained by Visit-Jasper, SA. To contact us for advertising please click here.